UAL prepainted aluminum coil for gutters and its accessories. Thanks to the wide range of colors, UAL can satisfy a huge range of customer requirement. Further, coils can be painted on both sides in the standard colors, allowing customers to optimise their stock levels. 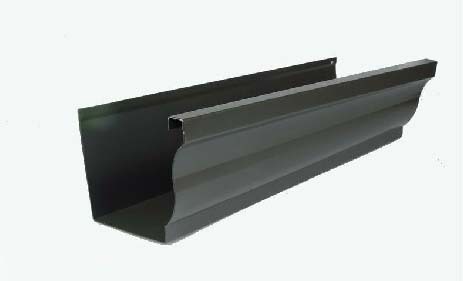 UAL gutter coil is coated on the face side with a total thickness range from 20-25um. The reverse side is coated with a 5um polyester lacquer coating or to the same specification as the face side. 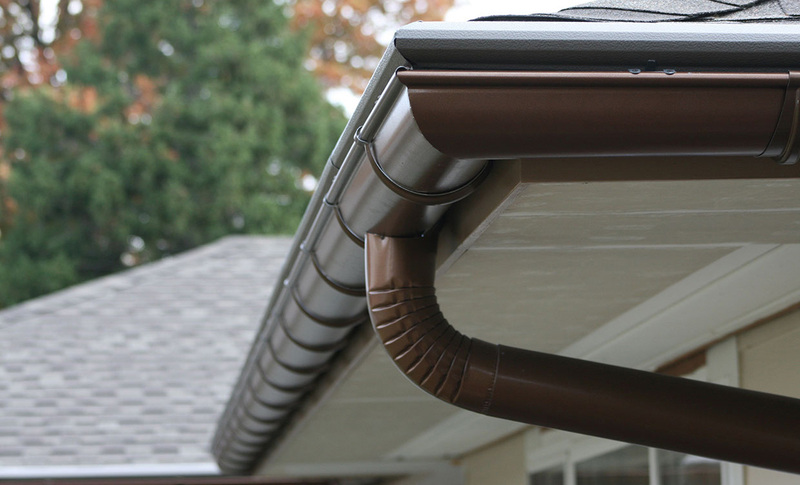 The product is available in a range of colors and gloss levels.